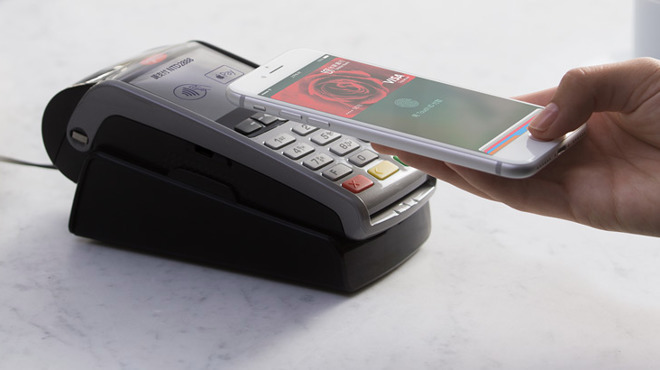 This year could prove to be pivotal for Apple Pay in a number of ways, including adoption and merchant availability, but also in support from card issuers, many of which have contracts with Apple up for renewal. Apple is set to negotiate extensions of three-year deals with credit card companies and banks, according to The Wall Street Journal. 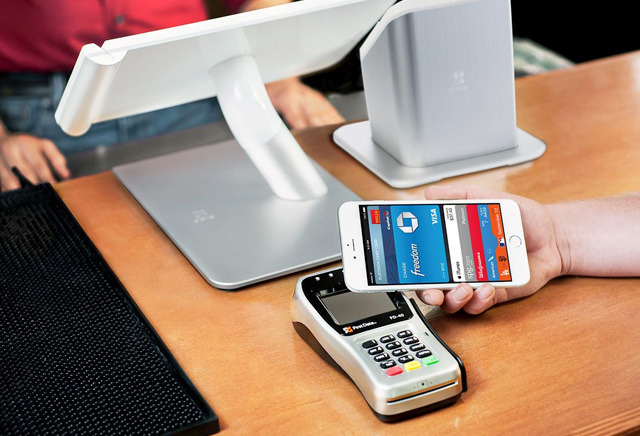 The report features quotes from Apple services chief Eddy Cue, who expressed confidence that financial institutions will re-up with Apple Pay due to continued growth of the contactless payment method. The report attempts to portray adoption of Apple Pay as "disappointing," though comments from Cue suggest the company is in no rush, as long as adoption remains steady. "Does it matter if we get there in two years, three years (or) five years?" he asked. "Ultimately, no." It's estimated that just 13 percent of iPhone users have tried Apple Pay, with barriers ranging from merchant availability to user reluctance with new technology. Still, research also suggests users are twice as likely to have tried Apple Pay as opposed to rivals like Samsung Pay or Android Pay. The Journal also cited David Robertson of Nilson Report, who believes that a tipping point for Apple Pay could be imminent. Currently, it's estimated that about one third of U.S. retailers support the NFC-based payment service. Apple has been steadily adding new institutions to Apple Pay since its debut in late 2014, including more than 20 banks this week alone. International expansion has also progressed, with its debut in Taiwan last week, and arrival in Italy expected soon. Major U.S. banks are also coming around to Apple Pay support for ATM withdrawals, as Wells Fargo revealed last week that it will add support later this year, joining Bank of America's "select" compatible ATMs. Statistics released in February indicated that 36 percent of U.S. merchants accept Apple Pay, making it the most common mobile payment platform. The data from Boston Retail Partners suggests adoption was up considerably from just 16 percent of retailers a year prior. Android Pay came in at 24 percent, and Samsung Pay at 18 percent, though the latter can be used at businesses that don't officially support the platform. In the company's most recent quarterly earnings call, Apple indicated that Apple Pay transactions were up 500 percent year-over-year in the December quarter, driven by triple the number of users.